3x USTFCCCA Northeast Regional Coach of the Year; 30 years as a high school coach, finishing with at least one state champion each year during his final 10 years coaching (1992-2001).Learn from a coach that has over 45 years experience coaching the shot put at the high school level, collegiate ranks, and on the national scene. Jim Garnham covers everything from grip and carry to pushing aggressively from the back to unleash more powerful throws. With demonstrations from Jon Jones, NCAA Outdoor National Champion in the shot put, Coach Garnham, breaks down the major aspects of the event. 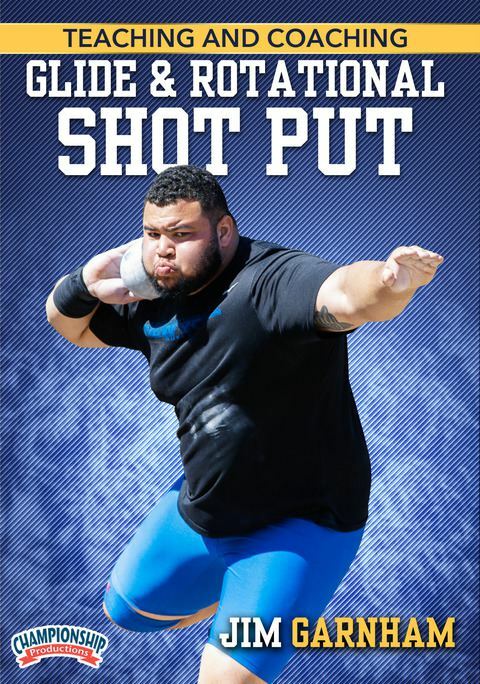 He provides drills, instructions and personal insights on the importance of each segment of the throw. Not all athletes are built the same. By being able to teach the various concepts of both glide and spin technique, you’ll feel confident selecting and teaching either technique to your athlete. This will enable you to take full advantage of each athlete’s unique skill set to maximize their performance in the ring. 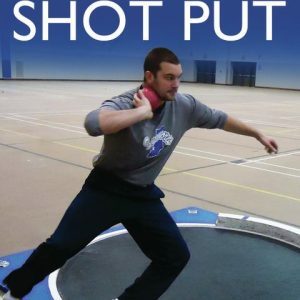 Coach Garnham shows you how to use a variety of implements to build strong and fast throwers. You’ll see how to incorporate a bucket full of sand or rice to build strength in your athlete’s fingers. This is a great video for the beginning and intermediate thrower. 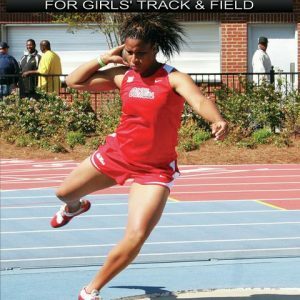 Coach Garnham’s drills and techniques will have an immediate impact on the distance of your athletes’ throws.